that electricity sound you can hear usually in parvati rec. production. listen to Piraty - the Midi Hippie Warriors kidzadza vs kraft starting from minute 3 and it will be clear. (IF YOU LIKE THIS GENRE ENJOY THIS TRIP). but how to get a nice and clear electricity sound...? or do you now if there's any patch on the net? 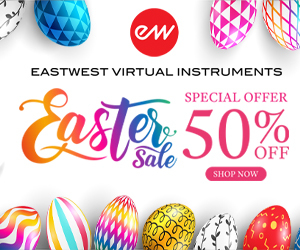 Try using low notes with the Oscillator set to SAW. Use highpass filters with high resonance and and sweep back and forth. 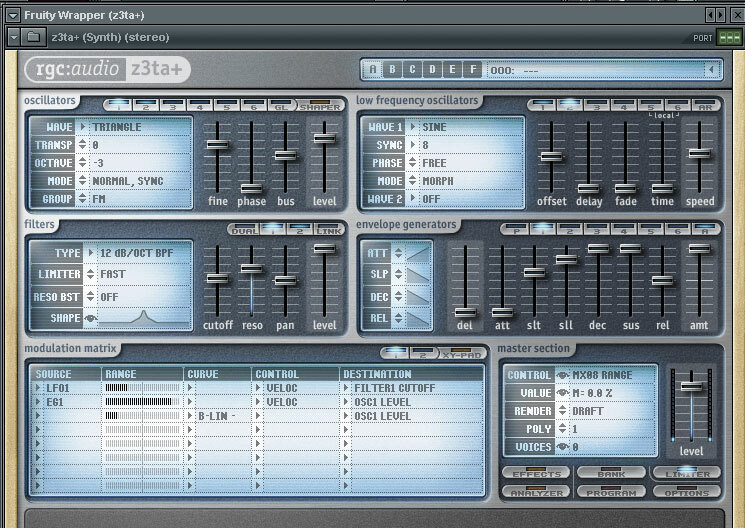 Also, if you have a synth that allows Filter FM this is very useful in getting that gritty electricity sound. Make sure to try large pitch envelopes as well..Good luck. In Reaktor use a random oscillator(with a to e module after) instead of normal LFO waves to modulate the filter pitch and resonance. Jens, "B.t.w. : it appears I was wrong"
Sickle wrote: In Reaktor use a random oscillator(with a to e module after) instead of normal LFO waves to modulate the filter pitch and resonance. and after that try running it through a grain delay, pitched up a little with the rand osc + the pitch knob added together, and kinda large grain size. I am also trying to get that Electricity sound..
i'm looking for other psy sounds aswell so we could change some. I once have written a tutorial for making this sound in z3ta. I thought I'd share some information. Some people asked me how to do that dark FM saw synth that you can hear in a lot of Psytrance tracks. If you add some panning and gating to it, it can produce awesome hard staccato rythms. to follow this tutorial, you will most likely need z3ta. Open a new patch, and try to follow the instructions. so I start with a very simple melodic pattern, nothing special here. - In z3ta, I will use 2 Oscillators. Oscillator 1 is the modulator, Oscillator 2 is the carrier. Its pretty easy to do this in z3ta. - first, set the polyphony to 1. - set Osc1 Wave to "Triangle". Low Triangle waves are awesome modulators for this kind of sound. - set Osc2 Wave to "Vintage Saw 1". This is our carrier, you can also choose other waveforms, but in my opinion saw waves are the best. - set Osc1 Group to "FM". This means our waveform is now a frequency modulator. 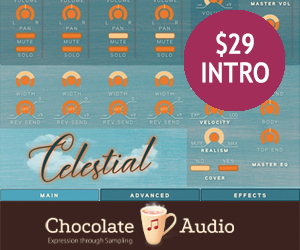 - set Osc1 Octave to -3 and Osc2 Octave to -1. You can choose other octaves of course, but the modulator should always be 2 octaves lower than the carrier for best results. - filter 1 should be set to a 12 db bandpass filter with 2/3 resonance. 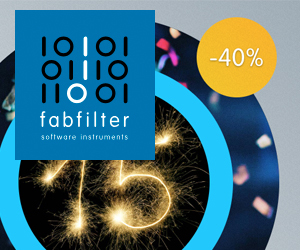 - filter 2 is a 12 db lowpass filter with resonance and cutoff set at around 1/2. - play around with the level of oscillator 1. The higher you take it, the "noisier" our sound will be, so if you dont want to end up with noise, dont set it too high. - set the "render quality", if you havent done this already, to draft. This will result in a much rawer output. We want a raw, dirty sound, so this would probably be useful. - next we go to the effects page in z3ta and add a slight bit of delay, and distortion set to maximum amount, type smart shaper, destination filters 1-2. -also do some EQ to cut a bit of the nasty mids. -now back to the front page. - we change the envelope to minimum attack, maximum sustain, maximum decay, no release. - we add an LFO with destination "filter 1 cutoff", then we add some sick modulation to our filter. Yay. 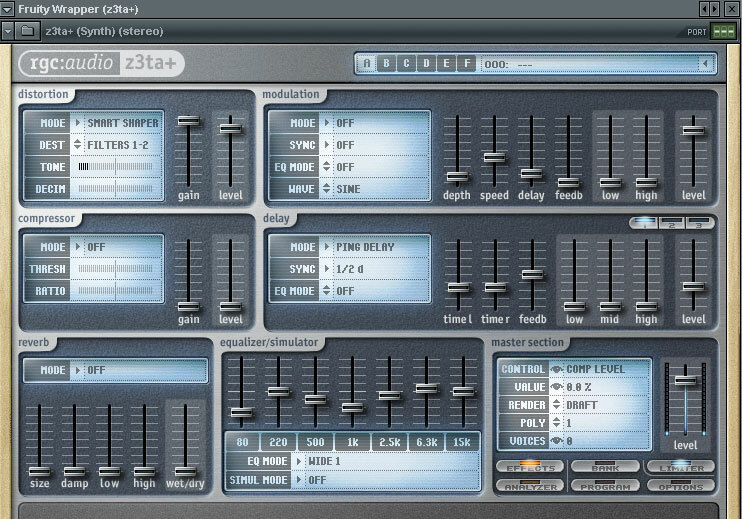 Z3ta has some nice step envelopes that can do some cool LFO things. - now play around with speed and range of the LFO modulation until you got something that sounds nice. - if you wan, you can add some extra tweaking of filter 1 cutoff, and add it as automation envelope. Well, I almost think thats all of it. Remember that the modulation amount, that is the level of oscillator 1, is the most important tool to shape the sound the way you like it, either "bassy" or ..well.. "nasty saw like"
I also added some CamelPhat distortion to it, a bit of overdrive really works on this kind of sound. If you want to go even more crazy and create some rythmic patterns out of it, try CamelSpace. omg thank you so much. I have been trying to get this sound right for what seems like an eternity. this helps out soooo much. Thats a great tutorial post Cybernetica. Thanks. does any1 still have the guide cybernetica wrote? 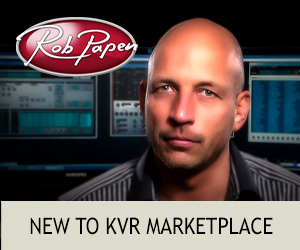 It's still there, but there is some bug in the KVR forum software. Adding a space character after the [ url ] - tags to the quoted text seems to be a workaround to show the text correctly (almost correctly - if we ignore the urls). 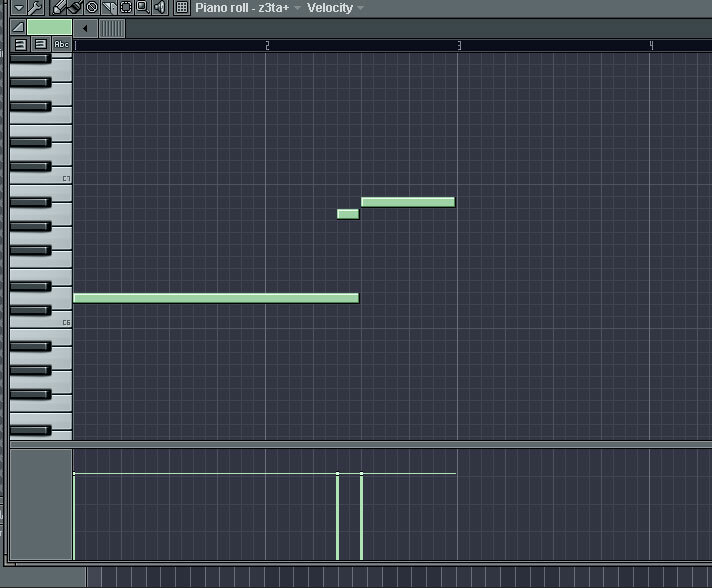 Cybernetica wrote: I once have written a tutorial for making this sound in z3ta.